Cybermonday is tomorrow and is expected to be the biggest shopping day of the year. Shoppers forecasted to spend a whooping 6.6 billion dollar tomorrow. Tomorrow is the last day to get deals on many products. We are not going to see any deals until after the holidays. So tomorrow is an important day worth not missing for all my shopaholic fashion ladies. Some of my friends saw discounts up till 80% off on Black Friday. Some of which were covered on my blog. Are we going to see a similar trend tomorrow. Well yay. Last year cybermonday generated more sales than Black Friday. So if you missed the boat on Black Friday then don’t worry, you still got Cyber Monday. 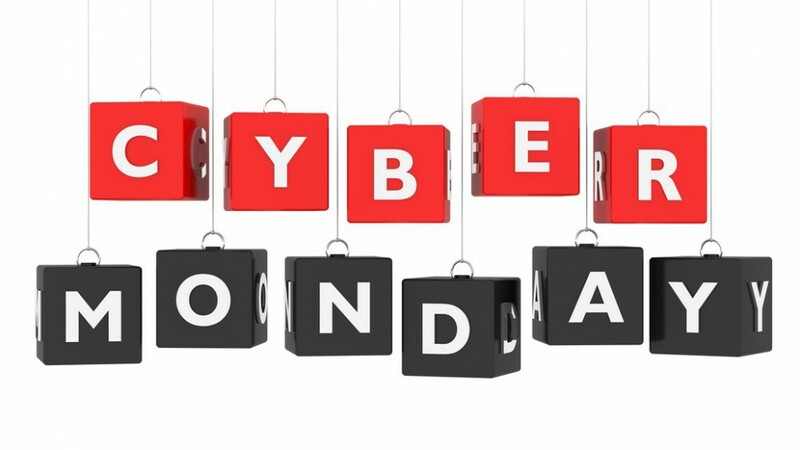 What are some of the best ways to take advantage of Cyber Monday? Put together a shopping list well before Cyber Monday. This gives you time to research the typical prices online so you can differentiate a truly good deal from advertising hype. A shopping list will also keep you focused and less likely to be drawn off-track by good deals on things that you do not really need. It is fine to explore for good deals outside of your shopping list, but take care of your shopping list first and avoid the temptation to spend your Cyber Monday savings and then some. Cyber Monday has become a large enough phenomenon that there are websites devoted to it. These sites collect ads from multiple vendors and act as a clearinghouse for deals. You can find similar sites that allow for comparison-shopping or setting alerts with various retailers when the price of an item is at or below your desired target. Retailers sometimes attempt to counter Cyber Monday with in-store specials of their own that are valid for that day only especially if their Black Friday sales were disappointing. Keep an eye out for any good deals that may fly under the radar amid the online activity. Try out some of the mobile apps for Cyber Monday before the day arrives. You may be able to do a quick comparison while you are at a physical store checking out the merchandise in question. Cyber Monday deals may be for a limited time window or have a limited supply. Last year, the steepest discounts were earned by early morning shoppers. Make sure you understand the rules of the site and when offers are valid before you embark on your shopping. Is your Internet reliability questionable on a high-volume day like Cyber Monday? Do not lose out on a bargain because the Internet speed (or lack thereof) prevented you from placing an order. Find a location with sufficient Internet capability if you have to, but remember that there are many other people doing the same thing and Internet shopping in public comes with security risks. Make sure that extravagant shipping costs, unusual taxes, or other hidden fees don’t turn your bargain into a bust. Consider Cyber Monday shopping to rack up significant savings but do not make your boss mad in the process by wasting work time and resources to do it. It will be hard to pay for all those online bargains if you end up on the unemployment line.